Wonder if Jay will take me cruising in one of his many rockin’ rides. 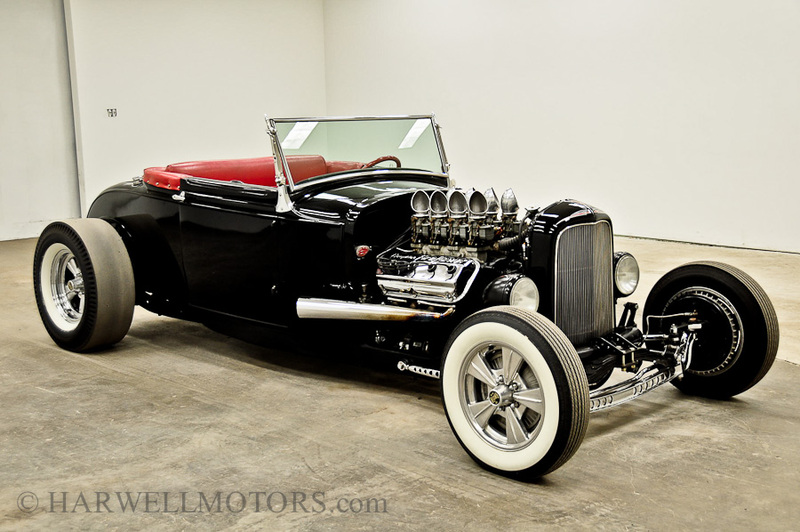 This entry was posted in Uncategorized and tagged cars, jay leno, muscle cars, roadster by All Star. Bookmark the permalink.